Sit back, relax and enjoy our "New 50 + SKY TV Channels"
A friendly welcome awaits you at Chantilly's Motor Lodge, one of the best luxury Taupo motels where we provide superior self–contained motel in Taupo and a top of the range air-conditioned conference and meeting venue. Our quiet, central location, is just 250 meters to the town center where you will find great shopping and a wide range of excellent cafes and restaurants and bars. 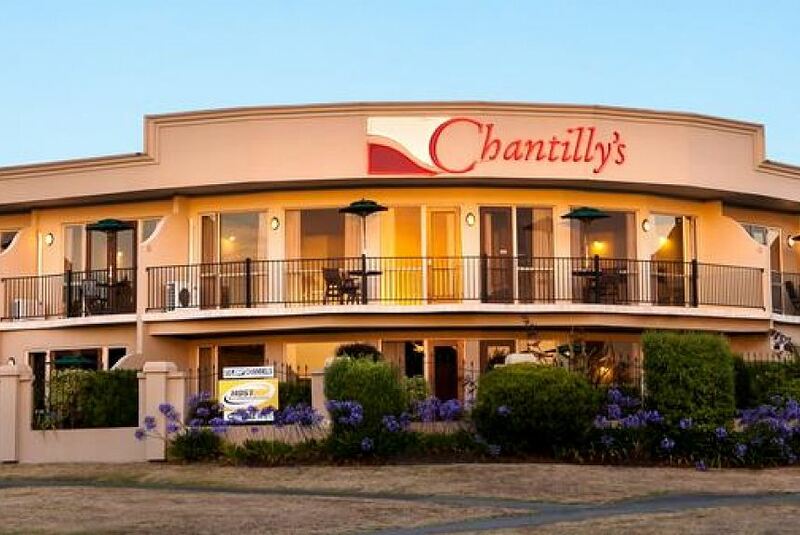 A short stroll to the Lakefront, crystal clear waters of Lake Taupo in New Zealand's central North Island makes Chantilly's Motor Lodge the perfect location for business, family, holidays, meetings and conferences.